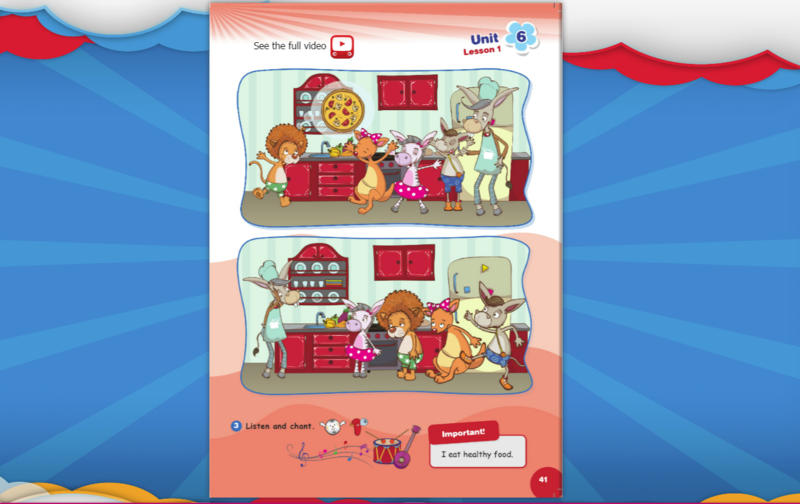 See inside the Interactive Book. 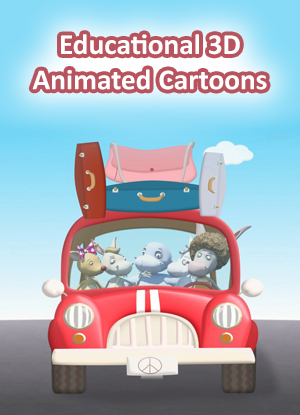 Watch one of the cartoon videos. 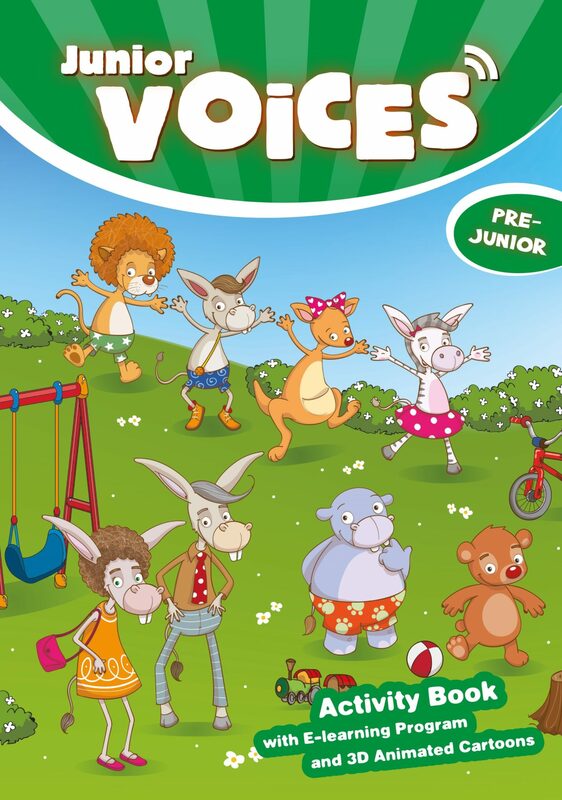 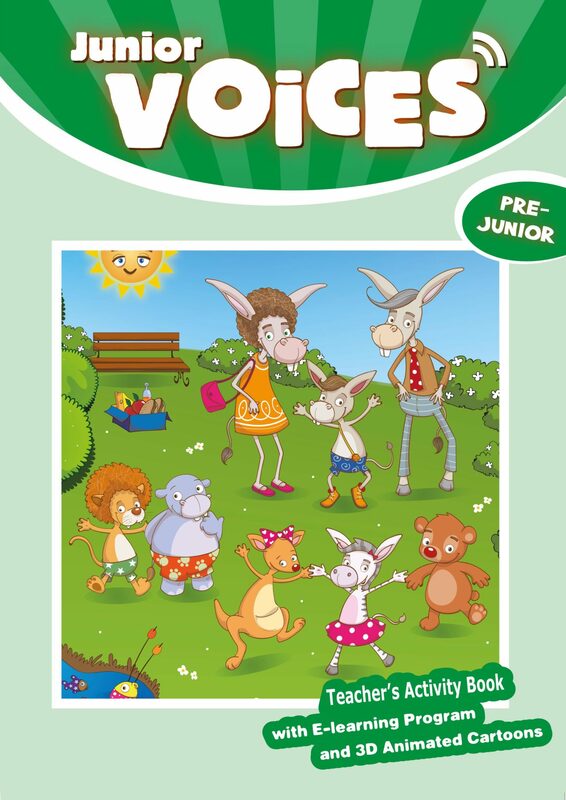 Voices Pre-junior is a fun and motivating course that develops early language skills. 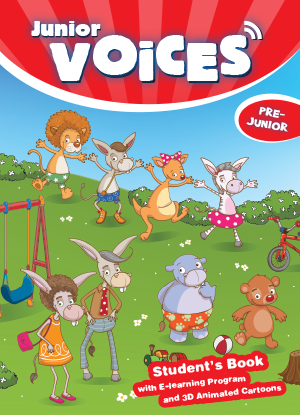 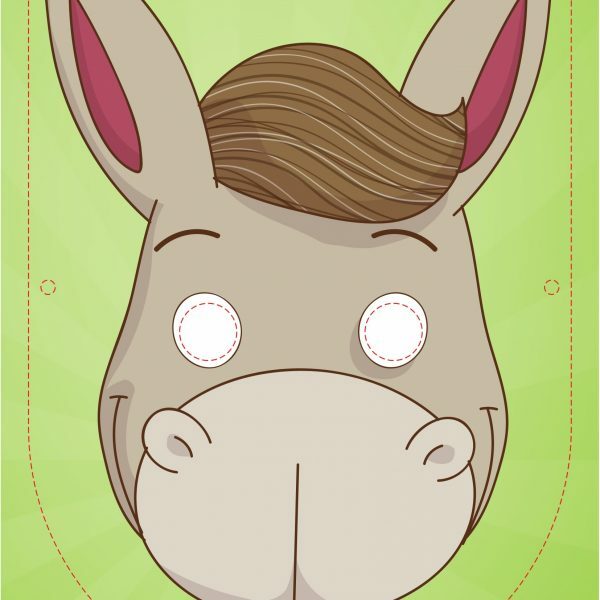 Join Ozzy and his friends on adventures that introduce young students to everyday words and phrases. 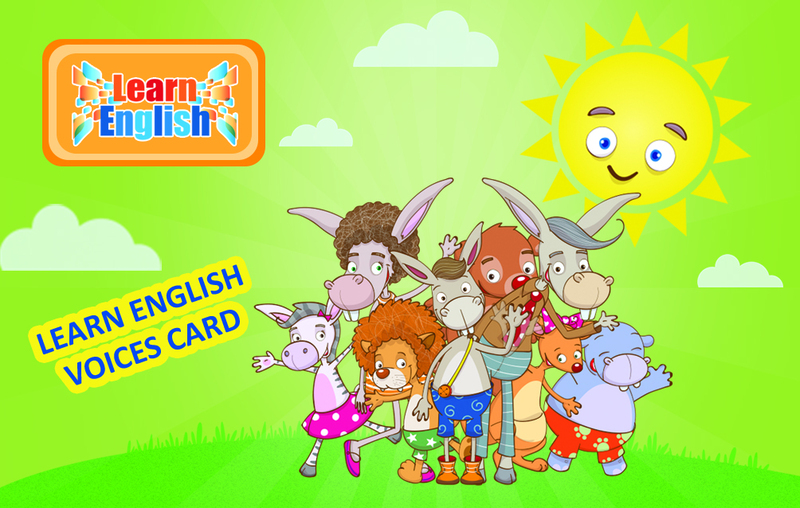 This course facilitates learning through play with the help of stories, pictures, games, songs and stickers that bring English alive. 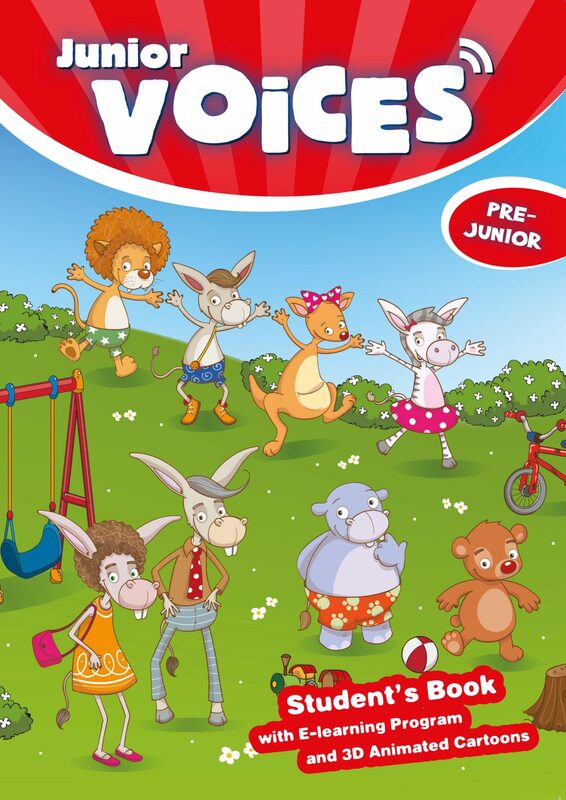 Voices Pre-junior has also got a unique feature: it is the first course of its kind to be accompanied by 3D animated cartoons, which students can access in class and at home. 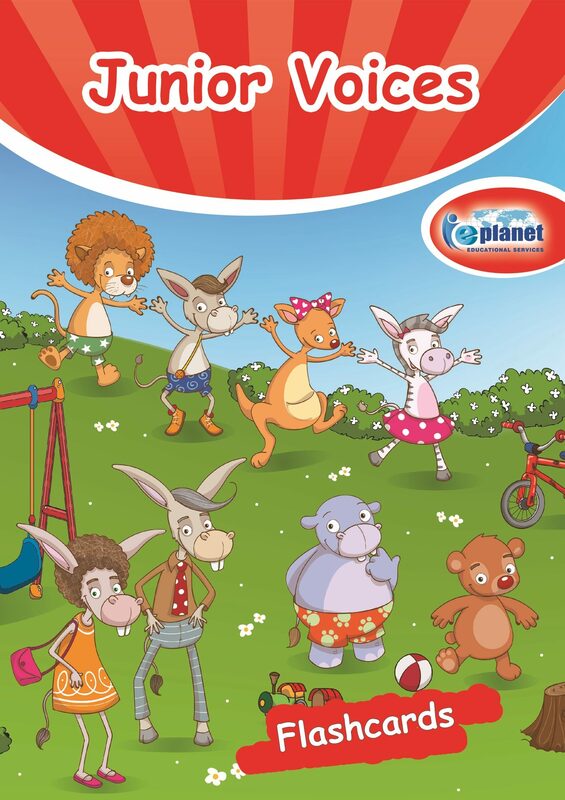 Role play makes the lesson engaging and fun!